No matter how much an HR Manager tries, achieving a zero percent reliance on external recruitment agencies remains an HR dream at best. With companies announcing job openings around the year, recruiters are perpetually on the prowl for candidates that either fit a standardized or a very niche mold of skill sets depending on the kind of vacancy being filled. To match the soaring demand for star candidates amidst intense competition, it’s common for many companies to turn to Recruitment Agencies and Consultants for talent sourcing. For recruiters, the relief of delegating this crucial task to external experts is accompanied with the chore of having to manage them. However, with so much process overhead already involved in hiring, it can become perplexing for recruiters to do this well. This is where a recruitment software, aka an ATS, provides the much-needed respite through a mix of process automation and data consolidation. Without further ado, here’s a quick rundown of the valuable features that an ATS offers to help recruiters to stay in the driver’s seat when handling staffing agencies. With an ATS, you can setup your recruitment consultants in the Agency portal and assign costs associated with each of them. This helps you build a picture of how much of your hiring budget was spent on Recruitment Agencies and this ultimately enables you to track their ROI. The module also makes commission payments very transparent which prevents unnecessary disputes whenever a position is closed. One of the biggest pain points for recruiters when dealing with recruitment agencies is being spammed with irrelevant profiles. An ATS solves this problem by allowing recruiters to set screen-out filters that automatically siphon off irrelevant CVs into a separate folder keeping recruiter inboxes clutter free. Through an ATS, you can also limit the number of CVs that an agency can submit against vacancies which is likely to make consultants more cautious of the quality of profiles they use this fixed quota on. In the absence of a recruitment software, you probably receive CVs from a plethora of sources in your inbox without knowing where they came from. Your best bet is setting strict rules for email subject lines to decipher who sent that CV and against which opening but humans are flawed beings, particularly in adhering to email subject-line protocol. This creates problems for recruiters in tracking the ROI of any particular CV source and in allocating commission fees to agencies when their submission results in a hire. With an ATS, however, organizing CVs becomes very easy. Submissions made by each staffing agency are visible under their name with ‘CV Source’ being a mandatory field on any CV upload. An ATS also detects duplicate CVs and flags them in a separate folder. This prevents profile redundancy and saves you from paying commission on profiles that already existed in your talent pool. With an ATS, recruiters don’t have to worry about informing each recruitment agency separately when a position is closed, a new vacancy is announced or a job description is changed. All agencies are alerted automatically with each update which becomes a necessity when dealing with multiple recruitment consultants. 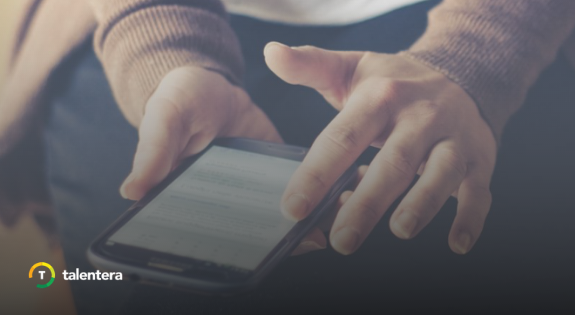 Recruiters can also communicate with individual recruitment firms through in-app messages which makes the entire communication process that much more seamless. 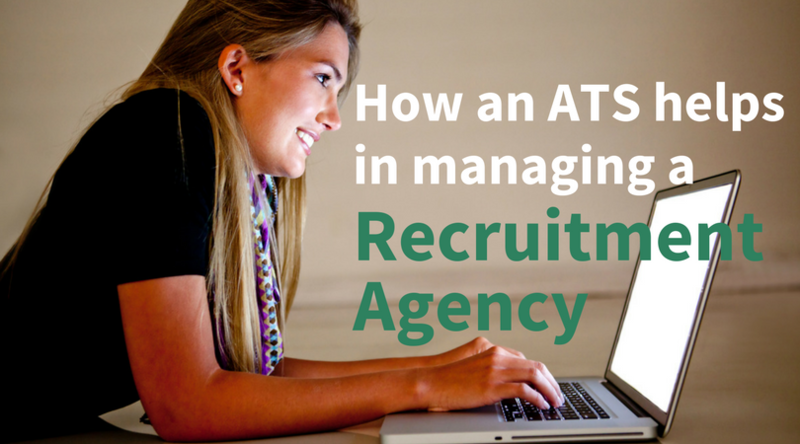 An ATS standardizes the CVs that your recruitment agencies submit as per your existing format. This keeps the profiles tidy and in line with a format that your recruiters and line managers are familiar with. This standardization also helps recruiters in applying search filters to shortlist relevant profiles and keeps the entire talent pipeline consistent. By managing recruitment consultants from an ATS, you can easily track overall agency spend along with individual agency performance. This helps you see in clear black and white whether partnering with a specific agency was worth the investment which helps shape your future talent sourcing strategy. 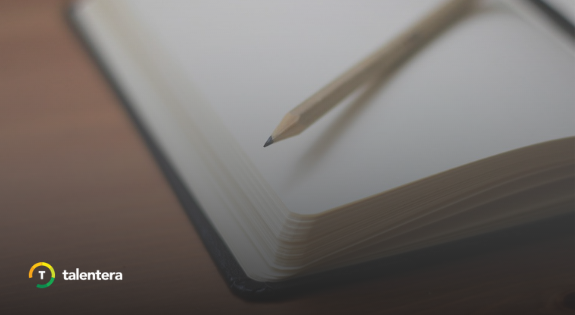 In these rich reports, you can include the HR metrics associated with these agencies when compiling your overall recruitment performance. The best part? This reporting happens right there within your ATS platform without you having to switch between file exports and spreadsheets to get a comprehensive picture of the partnership. Recruitment Agencies have a huge role to play in your recruitment strategy and by balancing the fine line between active management and exercising trust, you can truly make the most out of this mutually benefiting relationship. Where leveraging technology is your best option to cater to the former, practicing trust is just as crucial if you plan to reap sustainable benefits from your RA partnerships. Read more on how to best deal with your recruitment consultants in our piece on ‘Best Practices of working with Recruitment Agencies’. We Just Made our Evaluation Forms Mobile-Friendly. Here’s Why.